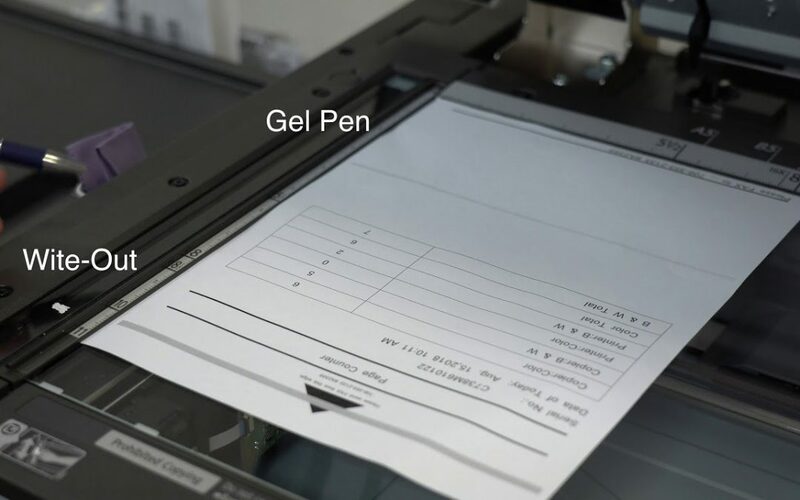 How to Fix Black/White/Gray Lines on your Copies | Duplicating Systems Inc.
“Lines on a Copy” is a common copier issue that describes when you find solid black, gray, or white lines on copy, where the original does not have such lines. “Lines on a Copy” is caused by debris on the scanner glass. Debris can range from dust, wite out, or ink. If the scanner glass appears clean, use the bad copy to help you find where the scanner glass is dirty. 2. Clean the glass using the microfiber cloth located on the side of your copier. If the debris is hard to remove, it is safe to use glass cleaner with the microfiber or cotton cloth. Once the Scanner Glass is clean, restart the copying process.